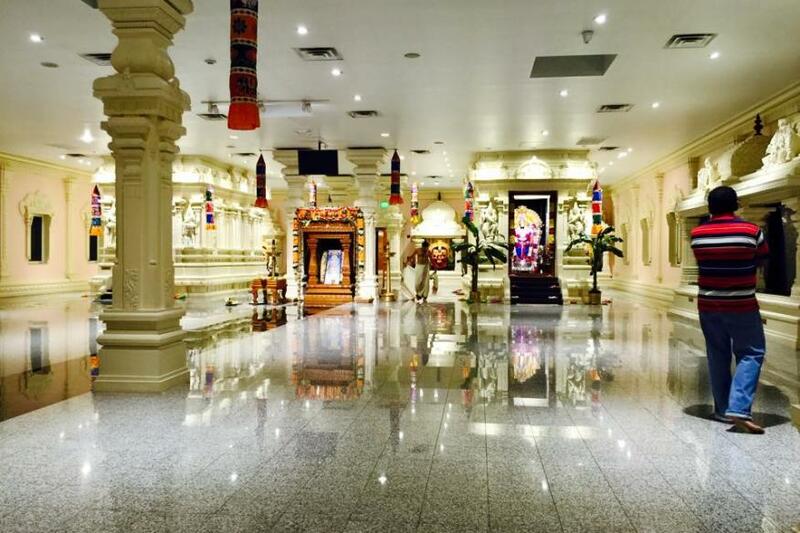 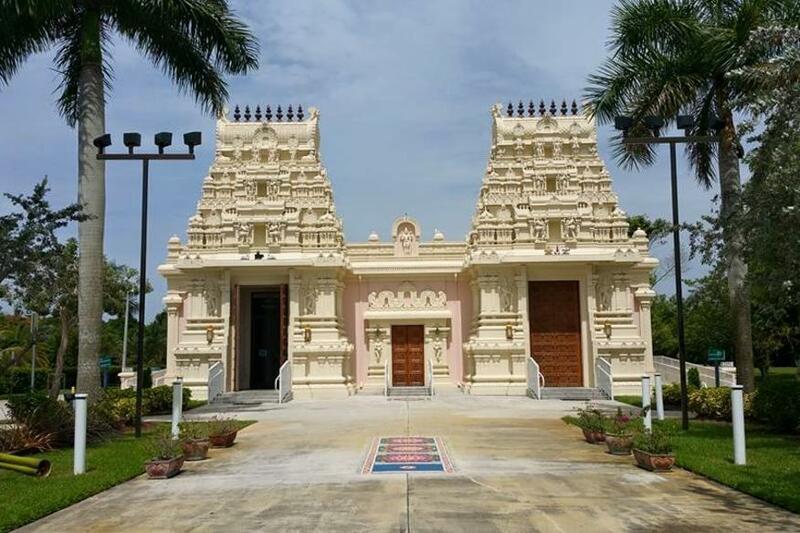 Shiva Vishnu Temple of South Florida is comprised of two buildings, a traditional temple and a community hall that seats up to 300 people. 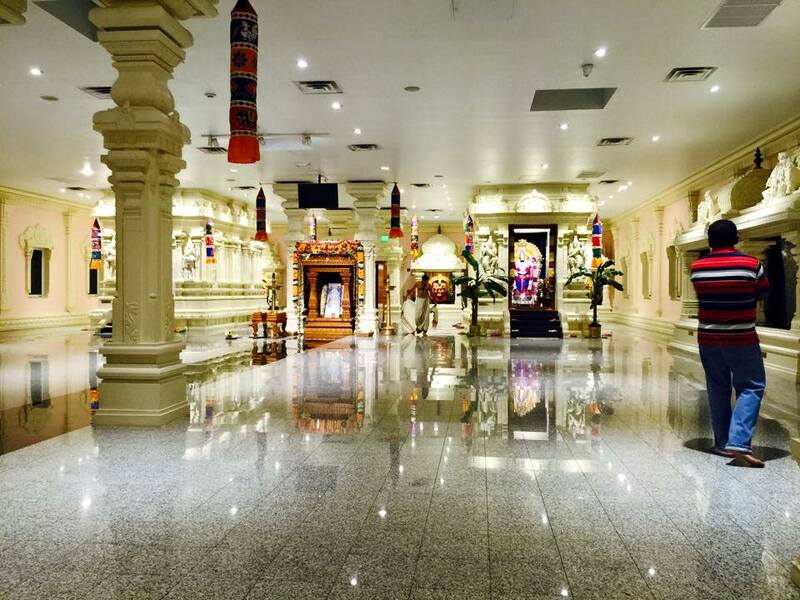 It is 6,200 sq. 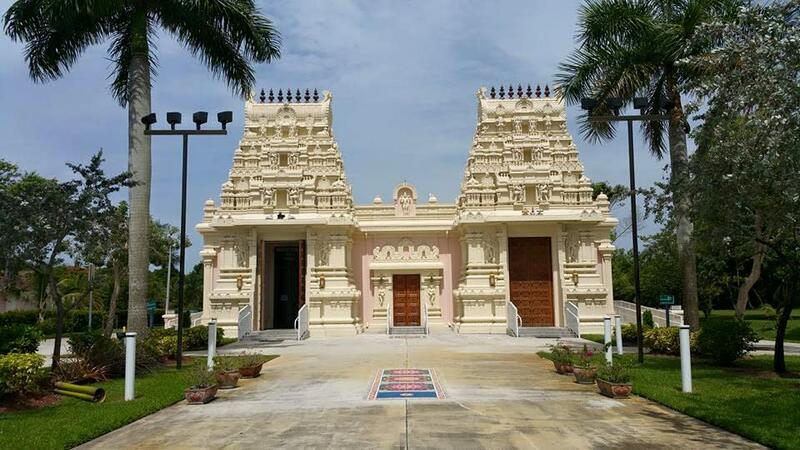 ft. and it's architectural style belongs to Chola, and Pallava dynasty period (10th century).